Not your language – your design. Choose a maximum of three typefaces and favour sans serifs fonts over serifs because they’re easier to see on mobile or from the back of a lecture theatre. Legibility beats snazziness every time. Likewise, with graphics: colours should complement rather than clash and while black text is generally the best option, make sure it’s still visible against dark backgrounds. 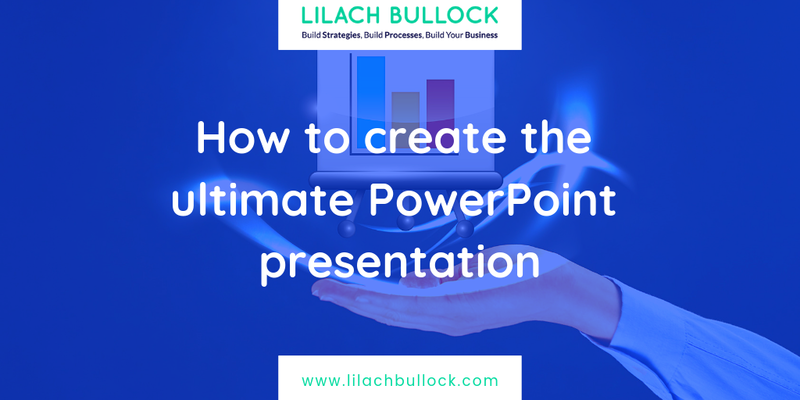 Thank you for this much needed refresher course on creating amazing PowerPoint presentations! Great resource and tips. Will be sharing with my readers!